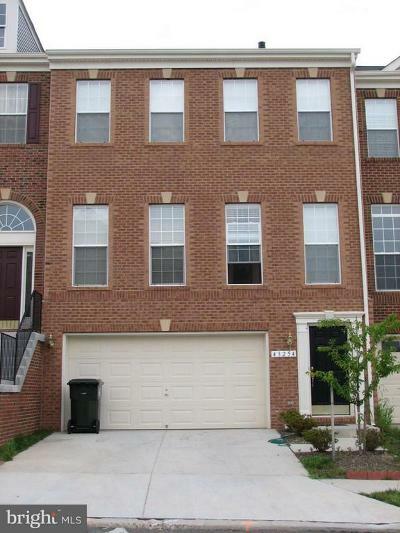 Ashburn, VA is located in Loudoun County and one of the wealthiest countis in the country for two consecutive years. Ashburn is located between Washington Dulles Airport and Leesburg and about 30 miles northwest of Washington D.C. Ashburn was #29 of 100 on CNN Money's list of Best Small Town to live in with a high median income, well paid technology jobs, low unemployment, low crime and great school system with a ranking of 8 out of 10 on Great Schools website. A great place to call home. There are 12 High Schools in Loudoun County and 3 of them received gold, silver and bronze medals in the US News Best High Schools rankings. George Washington University, George Mason University, Strayer University and Northern VA Community College all have campuses in Loudoun County. 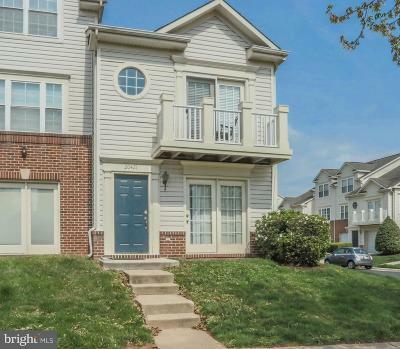 Ashburn also has three recreational parks and two golf courses as well as all the other amenities Loudoun County has to offer such as Dulles Town Center, Leesburg Outlets, numerous restaurants from Ford's Fish Shack to Opa Mezze Grille. There are indoor recreational activities such as Reboundrz for kids to Sport Rock Climbing Center for adults (and kids). You will never run out of things to do living in Ashburn.